7. Write a query in SQL to find the titles of all movies that have no ratings. Previous: Write a query in SQL to find the name of all reviewers who have rated 7 or more stars to their rating. 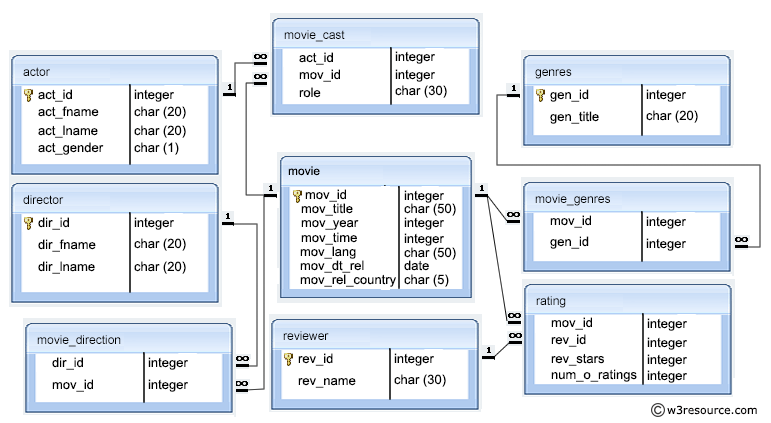 Next: Write a query in SQL to find the titles of the movies with ID 905, 907, 917.